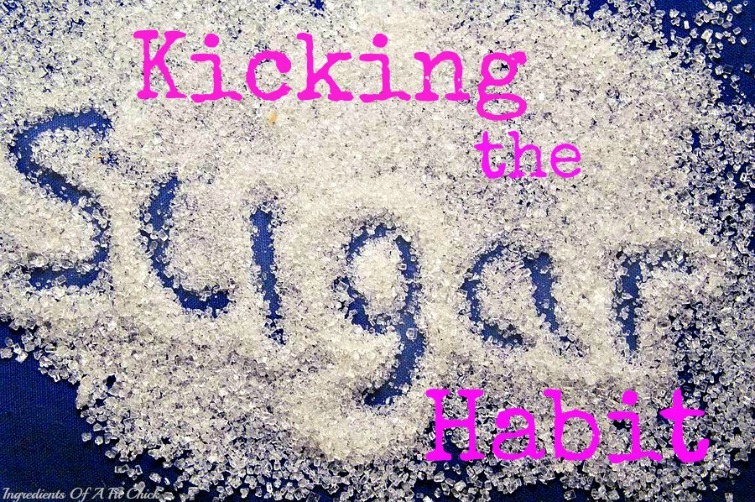 Kicking The Sugar Habit - Part 2 - Welcome to SarahKesseli.com! As a follow up to last week’s article about the Sugar Addiction, I decided to put together today’s post with some great ways to help get rid of the sugar for good! Here are a few tips that you can use if you are struggling to eliminate sugar from your diet. Stop Buying It. If you don’t keep it in your house or office you will be forced to reach for healthier options such as vegetables, lean proteins, healthy fats and low sugar fruit. Plan Ahead. Try creating fresh and exciting meals that will keep your taste buds singing, but aren’t full of sugar. Who knows what new vegetable you might find! Drink Up. If you begin to have a craving for sugar, drink a glass of water. If a plain glass of water doesn’t help, try adding some fresh squeezed lemon or lime to give it a bit of flavor. Moderate It. Unless you are diabetic or have been directed by your doctor not to have any sweeteners, it is OK to have about 1 tablespoon per day of natural sweetener. This would include maple syrup and honey which have high mineral content. Sweet Days. Pick one day a week where you can look forward to enjoying a sweet treat. Michael Pollen, author of Food Rules, recommends eating sweets/sugar only on days that end in ‘S’. On these days have 1 dessert, not a day of desserts. We do not need a sweet dessert after every meal. Try having some nuts or seeds if you need a post meal treat. Exercise. On top of eating less sugar, stay active. If you have a craving hit, go out and enjoy a walk in the sunshine! By the time you get back you will not only feel better but your craving will be gone! Remember, we are all human and it is OK if you have more sugar from time to time. Life is all about balance. But by trying to be more conscious of what we are consuming, we are taking one step towards a healthier and happier recipe to our best self! *What ways do you try and cut back sugar? *Have you ever had a sugar addiction? *What is your worst sugar habit?